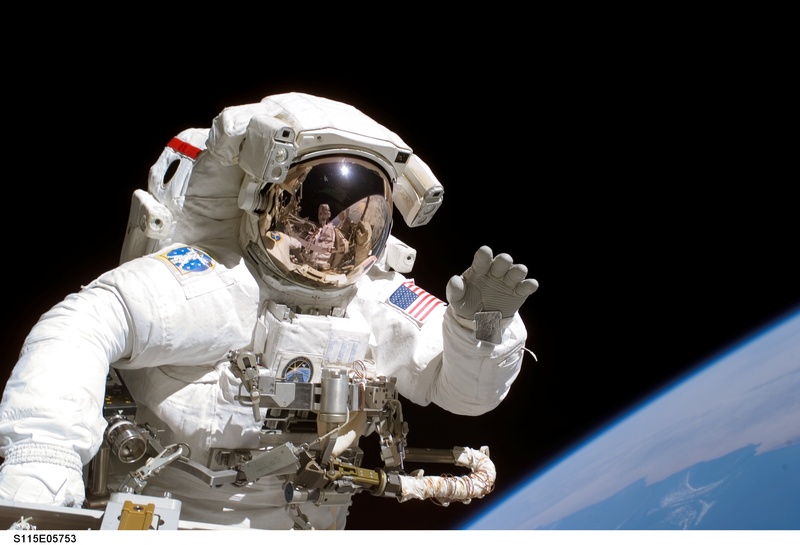 Human waste may one day be a valuable resource for astronauts on deep-space missions. Now, a research team has shown that it is possible to rapidly break down solid and liquid waste to grow food with a series of microbial reactors, while simultaneously minimizing pathogen growth. The researchers' study addresses multiple challenges facing deep-space missions to Mars or beyond, which would likely take months or years. Bringing enough food from Earth takes up volume and increases the mass and fuel cost of the spacecraft, while growing food in route using hydroponic or other methods would be an energy- and water-intensive process that takes up valuable room. To test their idea, the researchers used an artificial solid and liquid waste that's commonly used in waste management tests. They created an enclosed, cylindrical system, four feet long by four inches in diameter, in which select microbes came into contact with the waste. The microbes broke down waste using anaerobic digestion, a process similar to the way humans digest food.